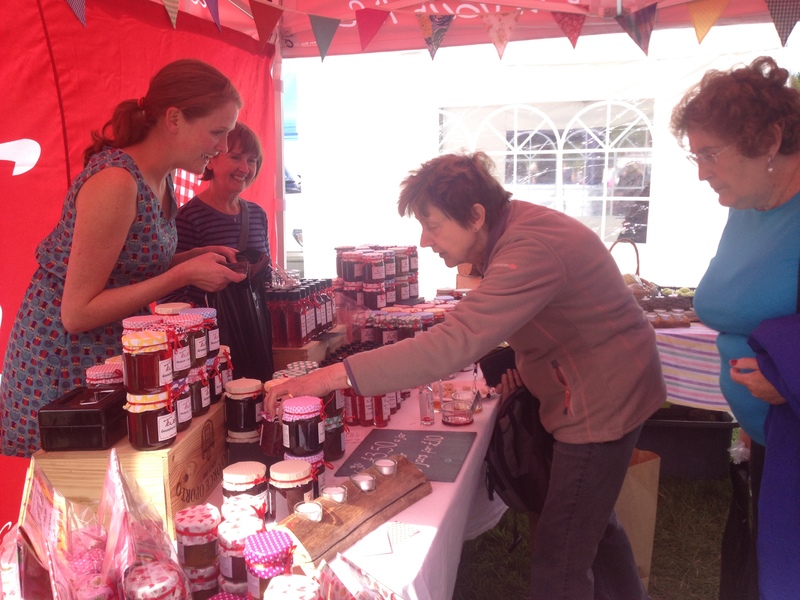 Twee’s range of jams, chutneys, vinegars and sauces are produced using homegrown produce. This ensures the fruit and vegetables used are picked, cooked up and jarred in a day, the flavour levels and freshness are amazing and the food miles are kept down too! Where we buy produce in we use sustainable, local suppliers and grown in Britain where ever possible. All the wood used in making Twee’s range of wooden products is recycled. My brother Tim runs Treelife Ecological Tree Surgeons and we select and use the most interesting pieces of wood. The products available are hand-crafted at Twee HQ by my dad Steve. The range is always expanding as inspiration strikes him so be sure to check back in future or contact us if you have a specific design or style you’re after. The distance from the hives to the jar or the candle production line is about 1 mile. My mum Carolyn keeps and cares for the hard working bees that create a delicious honey and beeswax used in our candle selection. The 100% pure beeswax from the hives is melted down and cleared using a solar wax extractor and then used to create a range of candles. They have a delicious honey smell to them especially when they are burnt. Eating your local honey is great for hay fever sufferers too! 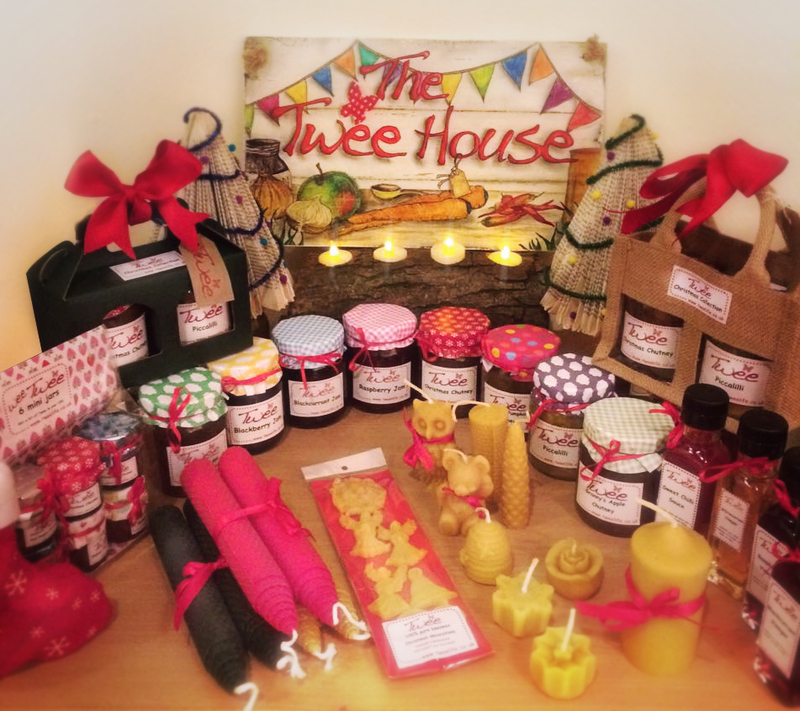 This is Twee headquarters, where the magic happens.... Where lovingly home grown fruit and veg are turned into a delicious range of jams and chutneys. We are registered as a food producer with our local council, Dacorum Borough Council. Twee has public liability insurance and food hygiene certification.